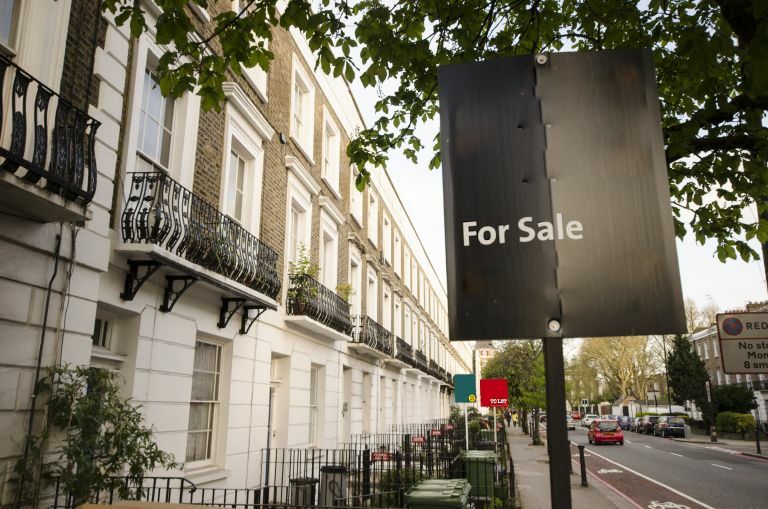 Property prices have fallen across the UK, most noticeably in London and the South East, according to the annual House Price Index released by Rightmove. Prices have fallen by 1.7 per cent nationwide this November in comparison with October. This is the largest month-on-month drop in housing prices since 2012, with London and the South East of England seeing the largest asking price drops of around £10,000 on an average £300,000 property. While this slowing of the property market is consistent with the post-Brexit trend since 2016, the latest developments suggest that sellers are changing tactics and becoming more likely to negotiate. The small but significant changes in asking prices suggests that the stand-off between sellers and buyers, with sellers sitting on property and unwilling to negotiate down, is now over. Andy Soloman, business growth expert at live chat provider Yomdel, comments, ‘Home sellers are certainly tightening their belts this year more than most and seem much more realistic about finding a pre-Christmas buyer this time around.